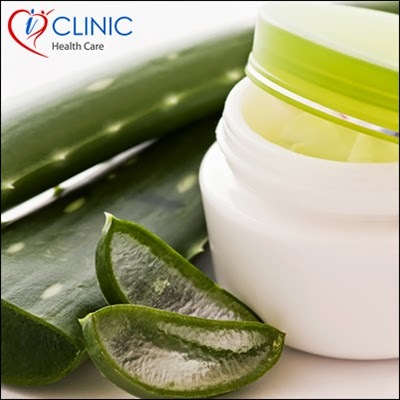 From our nature, we get so many things but does anybody know about the miracle plant called “Aloe Vera”? It serves us with a wide range of benefits – for our skin, hair and our overall health. It is mainly a medicinal plant but has beauty ingredients also. Blend gel of aloe Vera, seedless dates, cottage cheese, lemon juice and cucumber slices. Apply this paste on face and wash with water after 30 minutes. From loathsome dry skin, you will get soft, slippery and shiny skin.